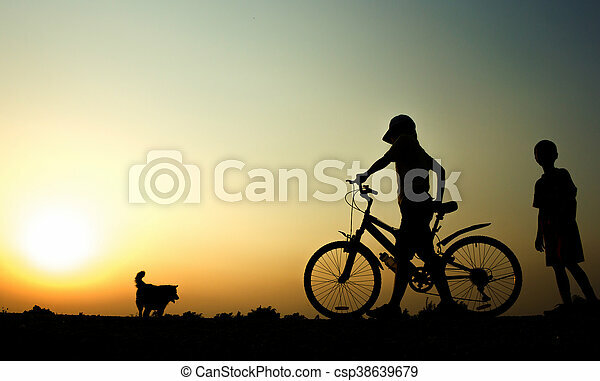 A boy and woman fitness silhouette sunrise cycling workout wellness concept. 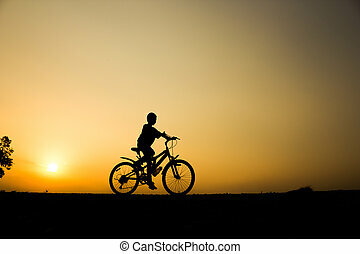 A boy fitness silhouette sunrise cycling workout wellness concept. 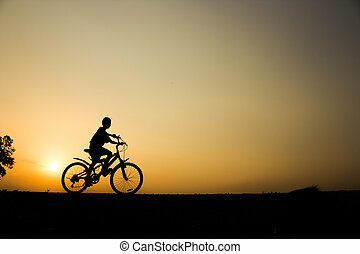 Fitness on silhouette sunrise The boy workout wellness concept. 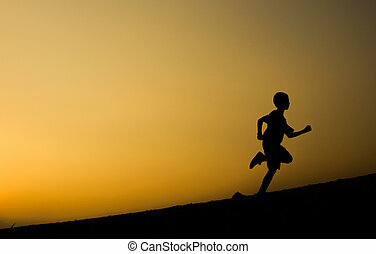 Fitness on silhouette sunrise The boy running workout wellness concept. 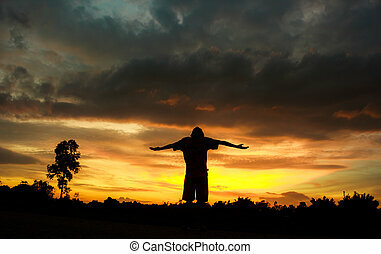 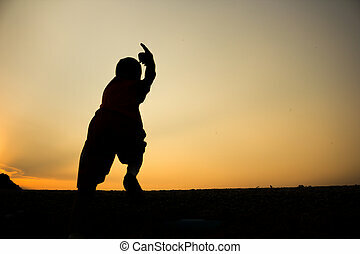 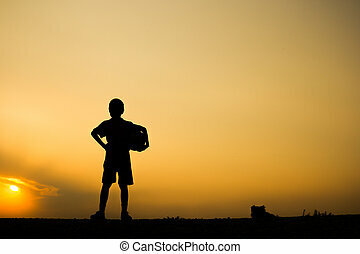 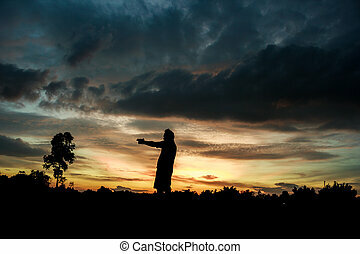 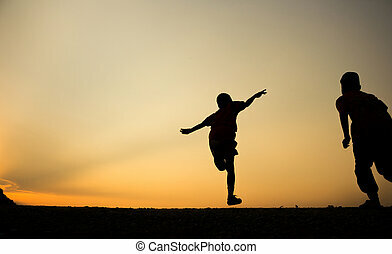 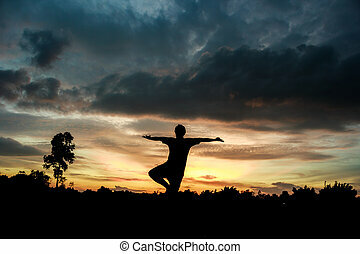 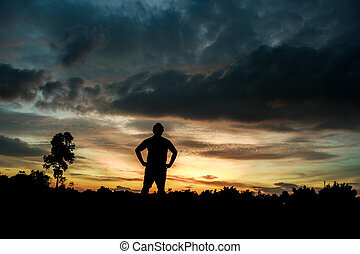 Fitness silhouette sunrise A boy holding soccer ball after play, workout wellness concept. 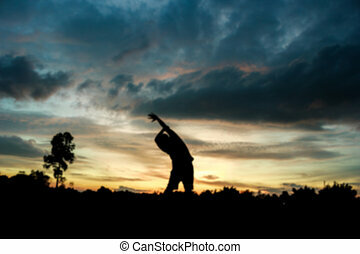 Blurred of Fitness on silhouette sunrise The boy workout wellness concept.